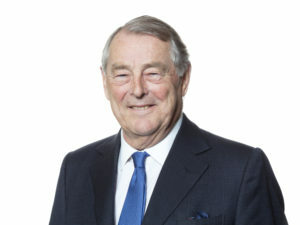 Andrew Wates is former Chairman of Wates Group, one of the UK’s largest private construction companies. For over 100 years the Group has been committed to supporting and improving the communities in which it works through corporate philanthropy. The Wates Group previously hosted the Community Foundation for Surrey within his offices in Leatherhead when it was first established in 2005, and Andrew continues his support of the Foundation as Vice President.